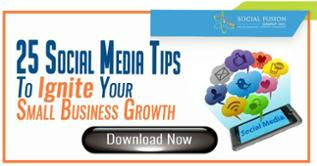 Social media can be a powerful tool to spread awareness, drive traffic, and ultimately generate revenue. It is a part of marketing that can be used by any business, whether large or small, and can help build a loyal customer base. You might know how to use a personal Twitter account, but have you considered the huge difference that maintaining a Twitter account for your business could make? 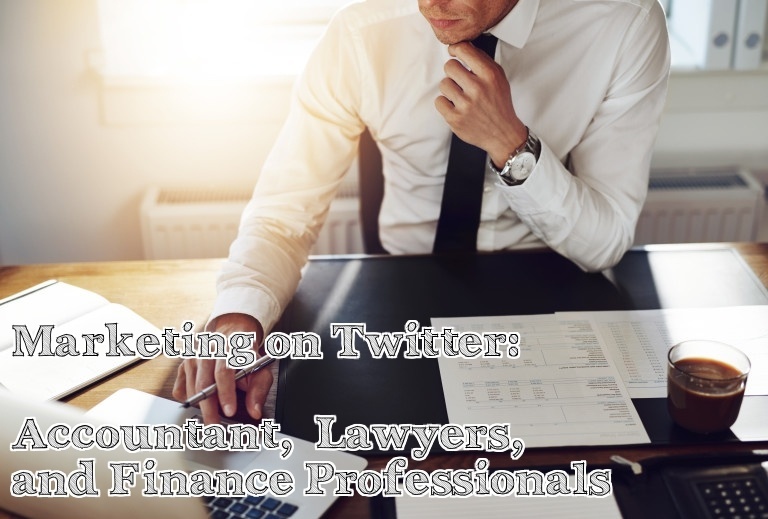 Here are some tips and tricks to help with Twitter marketing for accountants, lawyers, and finance professionals. Have you wondered what ways you can use Twitter for your accounting business? 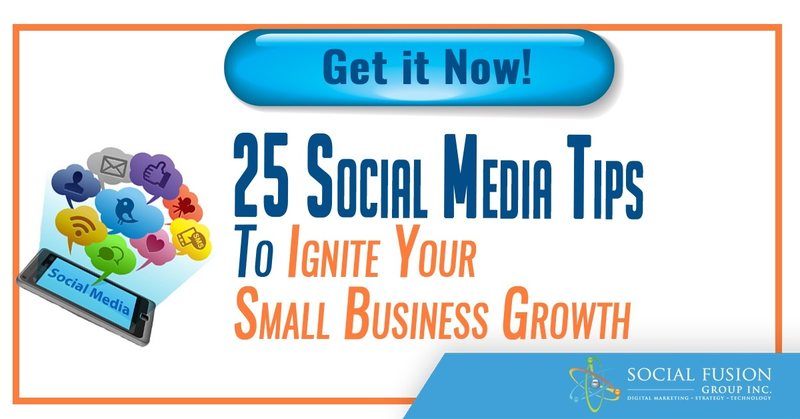 Lisa Barone from Outspoken Media, Inc lists 80 ways small business are using Twitter. 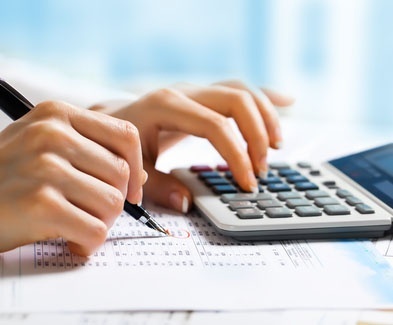 Based out of the United Kingdom, AccountingWEB is an online community for accounting and finance professionals. In this article, Mark Lee shares the dos and don’ts of Twitter for accountants. Don’t know whom to follow? Here are the top 51 accountants on Twitter to help you develop your Twitter account! Mark Lee, a consultant practice editor for AccountingWEB, tells his accounting readers how they can get the most from Twitter. Steven Wright is a contributor at MYOB.com. In a 2 part article, Steven shares his insight on Twitter for accountants and bookkeepers. The 1st part answers questions such as “Why Tweet?” and “Where do you start?”. The 2nd part breaks down specific parts of a tweet and who to follow amongst other things. Should lawyers use Twitter? Nancy Myrland thinks so! She shares her insight in this blog on 12 Twitter tips for lawyers. 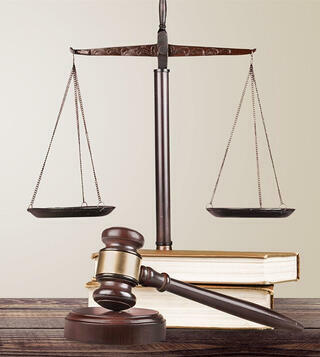 Law360 is a tool used by attorneys to stay on top of the what’s happening in their field. In an article on their website written by Jess Davis, Law360 shares their tips to help lawyers make the most out of Twitter. Although not specific to Twitter, Mashable shares their thoughts on how lawyers are using social media for real results. Check out the article here… you don’t want to miss out! Not convinced that you should use Twitter for your legal practice? Here are stories from practicing lawyers on how they use Twitter to build relationships and more! You got the “how-to” on using Twitter as a lawyer, but where do you find the things you should avoid? Here’s a guide for lawyers on what to avoid doing on Twitter. Did you know any of these 16 ways lawyers could use Twitter? Number 10 might surprise you! Check out the article here. In today’s digital world, everything is “on the go.” As a financial planner, you might not think Twitter is right for you because of the busy schedule. 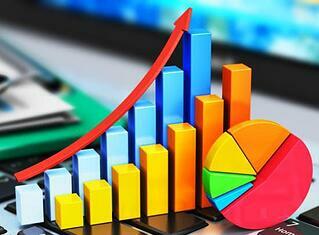 Here are some tips to help you as a busy financial planner. New to twitter? Business Insider shares a list of 129 finance accounts you have to follow on Twitter.